Garrett Wastegate and Free Floating Turbos are designed for on- & off-highway commercial diesel engines, covering a wide range of applications such as Light Commercial Vehicle, Medium and Heavy Duty Truck, mining equipment, generator sets, locomotives, marine applications and many more. While wastegate turbos cover engines with sizes above 1L and below 64L, the free floating turbos are mainly focused on engines that range from 64L to 110L. With turbo Ranging for a GT12 to GT70, Garrett offers the largest range of turbo size for on- & off- highway Commercial Engines in the Industry. Garrett wastegate and free floating turbos for highway applications are known for their track record of performing under harsh conditions. Backed by decades of experience and based on proven design, they offer a great reliability and durability, providing up to 20,000 hours of useful life. Free floating turbos rely heavily on the engine manufacturer’s control strategy to maintain acceptable operating conditions, while the wastegate turbos offer more flexibility in controlling turbo speed by bypassing exhaust gas when the pressure reaches pre-determined application-specific limits. For highly cyclic applications like mine trucks, Garrett turbos are designed to maximize mechanical robustness with features like titanium compressor wheels, long-life turbine wheel design, materials and special casting processes. 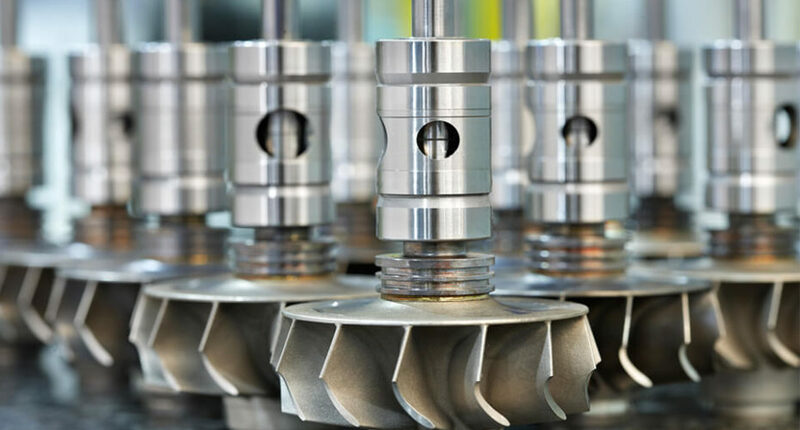 For non-cyclical applications such as generator sets, Garrett turbos are designed to minimize the failure modes that historically plague these applications, with special attention being paid to bearing design, oil management and thrust capacity. 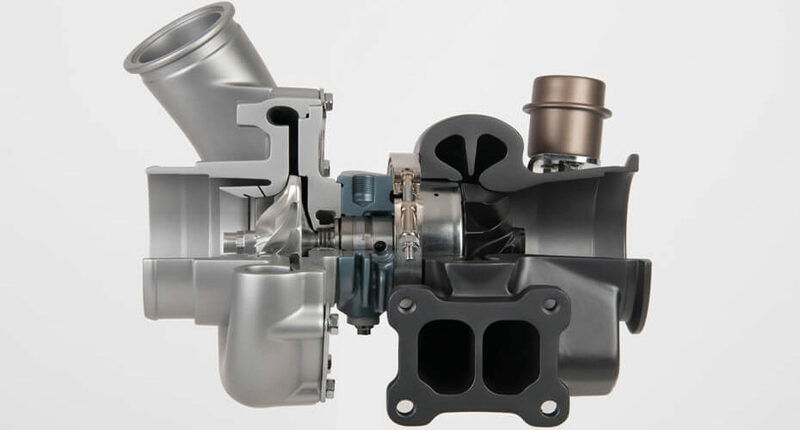 New emissions regulations and economic drivers are also adding additional requirements for the turbochargers for this across segments; maintaining performance at high-altitude conditions and improving fuel efficiency. 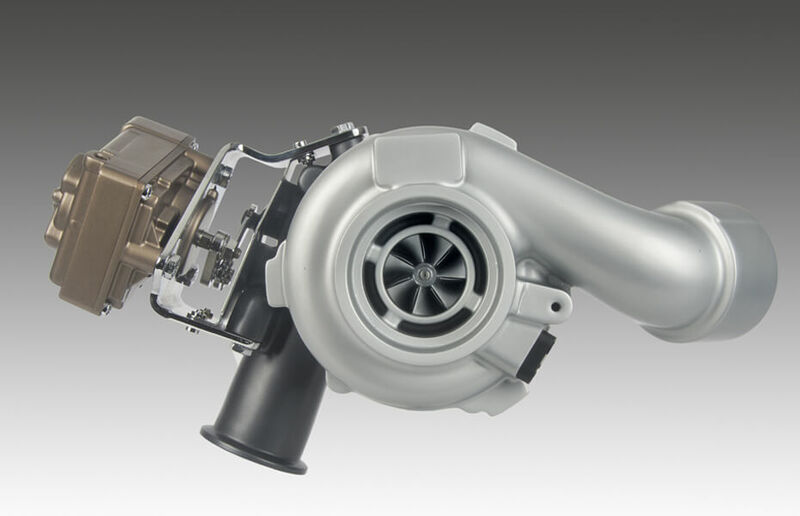 Since the launch of wastegate and free floating turbos, Garrett engineers have made significant improvements in the areas of turbo performance and durability through advances in aerodynamics and bearing systems. Garrett engineers are accelerating their development in aerodynamics to further increase pressure ratio capability and efficiency and in bearing systems to further reduce mechanical losses. Wastegate turbocharger will see a larger adoption of Electric Actuator instead of the traditional pressure system to further improve controllability of the Wastegate function allowing for example an open position at cold start or part load operation. Fixed geometry turbo are also adopting Ball Bearing technology to further lower mechanical losses of the bearing system to improve fuel efficiency and performance.